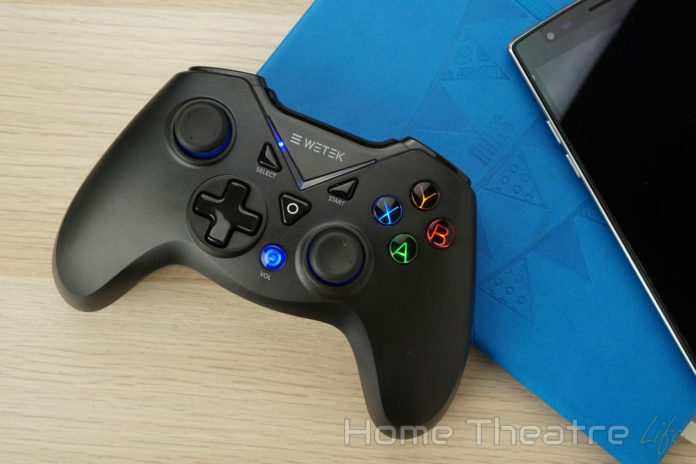 WeTek Gamepad Review: How Good is WeTek's Controller ? 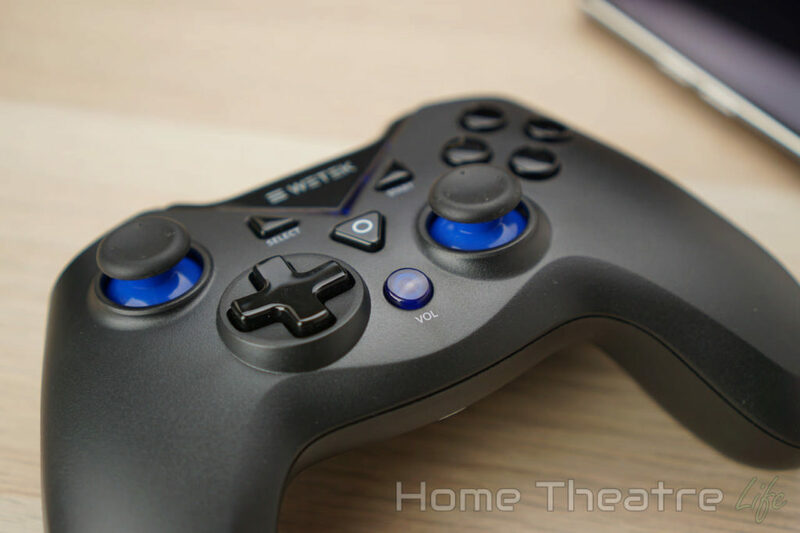 Home Reviews Gadget Reviews WeTek Gamepad Review: How Good is WeTek’s Controller ? Android gaming is big business so when WeTek announced they were releasing a new Bluetooth gamepad, I was definitely interested. WeTek makes some of the best Android TV boxes so I was keen to see what the company could do with an Android controller. In this WeTek Gamepad review, I’ve put the company’s first gamepad to the test and answer the most important question – is the WeTek controller worth it? What is the WeTek Gamepad? 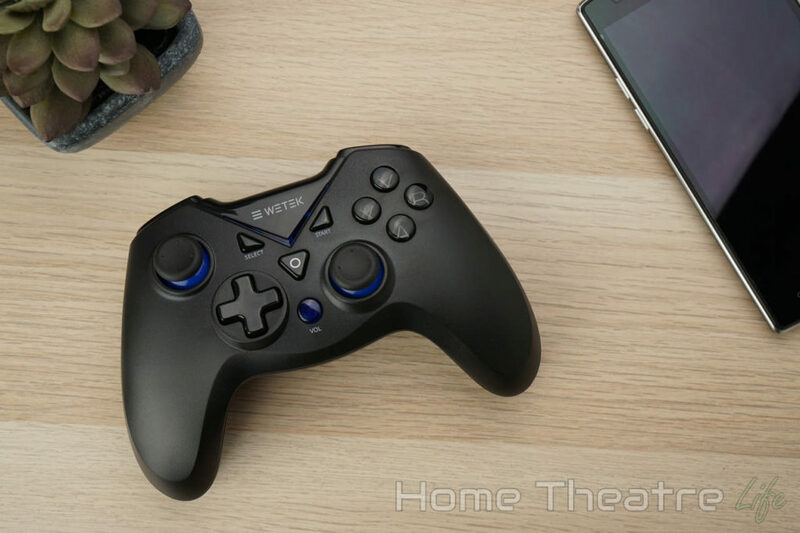 The $40 WeTek Gamepad is the company’s first attempt at a Bluetooth controller for Android gamers. 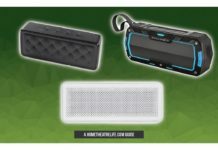 Featuring Bluetooth connectivity for wireless gaming on Android devices and support for Windows when connected via USB, it offers flexibility in a comfortable package. The WeTek Gamepad is available from WeTek. 1 What is the WeTek Gamepad? 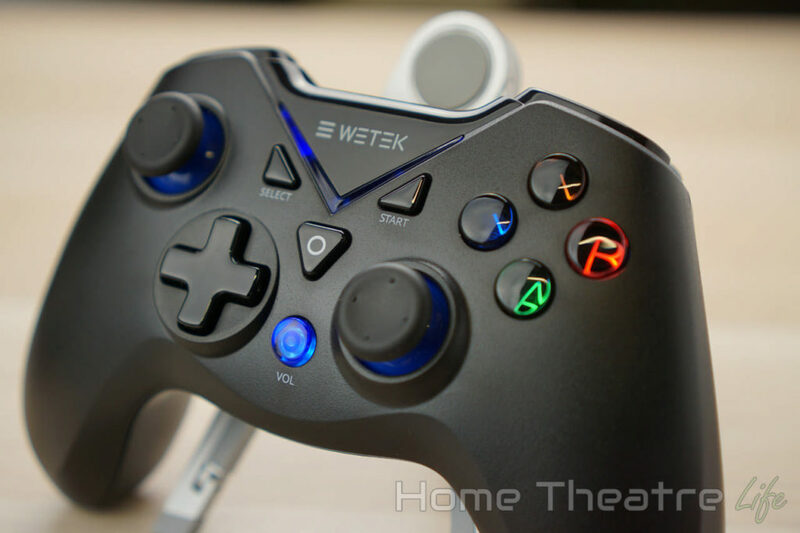 5 Should You Buy the WeTek Gamepad? 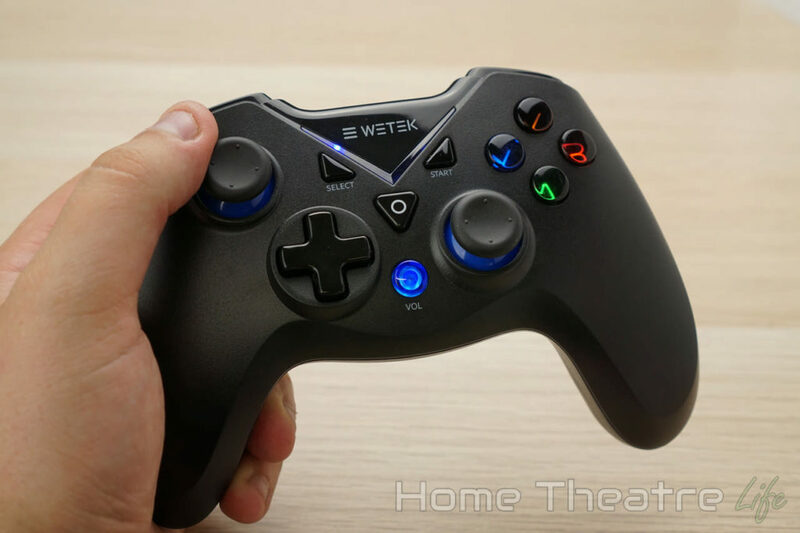 The WeTek controller feels like a mid-range Bluetooth controller. It’s definitely comfortable to use but it doesn’t feel as solid as the Xbox One or GameSir G4S controllers. The gamepad itself follows an Xbox-style design, featuring an XABY button layout and asymmetric analog sticks. This configuration is basically the standard for Android-compatible controllers so there’s no surprises here. You’ll get the usual set of controls: 4 face buttons, start and select, dual analog sticks, a d-pad, shoulder bumpers and analog triggers. The face buttons are backlit which is a nice touch. There’s also a home button (which doubles as a power button) and a small key that’s used for controlling the volume (when combined with the left and right triggers). The buttons have a nice tactile feel to them. The d-pad itself is relatively decent, offering good precision and lacks the “mushiness” of cheap d-pads. That said, I can’t say the same for the shoulder buttons and analog triggers which feel a little mushy, lacking a nice actuation when fully pressed. 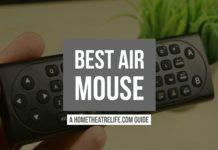 Around the back, there’s a micro USB port for recharging the controller’s built-in battery and for connecting it to a Windows PC for PC gaming (but more on that later). 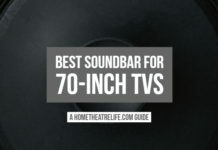 Expect to grab a longer micro USB cable (link) if you’re planning on using it on your PC, as the included one is too short if your Android box isn’t directly in front of you. Speaking of charging, there’s one thing that really annoys me on the WeTek Controller and that’s the volume LED. When charging the controller or using it on a Windows PC, the blue LED keeps flashing. It’s incredibly annoying, as I found it distracting but thankfully it’s not an issue when using the controller via Bluetooth. Connecting the WeTek Controller on your WeTek or Android device is just a matter of holding Home+B for 3 seconds to put the controller into pairing mode. Interestingly, you could also hold Home+X to pair it as a keyboard too. Just pick the “Gamepad” entry in your device’s Bluetooth menu to pair it up (I was asked for a code so just use 0000). 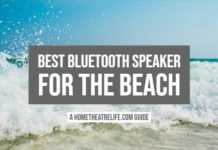 I didn’t have any issues pairing the controller via Bluetooth with my WeTek Hub or Samsung Galaxy S8 so it certainly seems that it’s compatible with most Android devices. It’s also compatible with Windows PCs too, but only via USB. When plugged into my Windows 10 PC, Windows detected the WeTek Gamepad as an Xbox 360 controller and worked perfectly with any modern game I threw at it (including rumble). Having this extra compatibility is nice, as it’s almost like getting 2 controllers for the price of one – though the lack of wireless for Windows is disappointing. 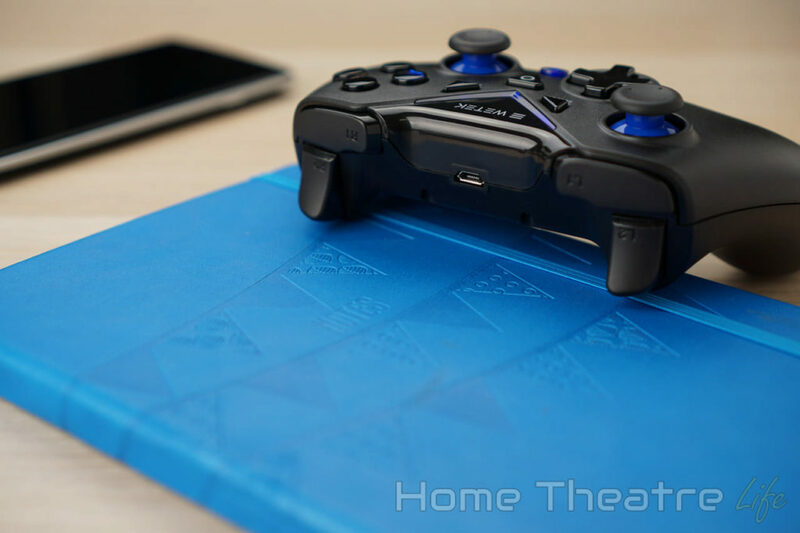 Should You Buy the WeTek Gamepad? The WeTek Controller is a strong attempt by WeTek and it’s not a bad controller by any means. 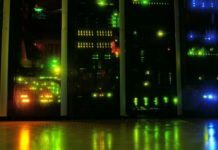 Most users will be happy with its performance and Windows compatibility (though wired only) is a big plus. It also comes with an impressive 2 year warranty which shows that WeTek stands behind the WeTek Gamepad like they do their other products. However, it’s $40 price tag is hard to justify given some of the strong competition out there including the impressive (yet more expensive) GameSir G4S which doesn’t have the same limitations. *WeTek provided a sample to review. However, this did not influence our review in any way. The WeTek Gamepad is a solid controller that offers good performance and comfort but its price tag may be hard to swallow relative to the competition.